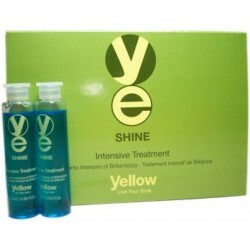 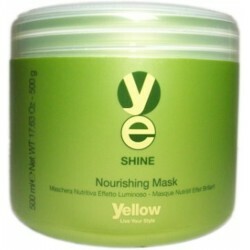 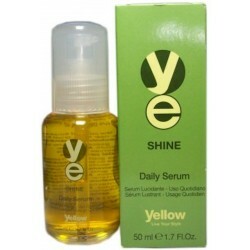 Shine - Just Beauty Products, Inc.
Yellow Shine Intensive Treatment. 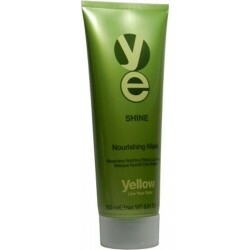 Micro-molecules present in Olive Oil, combined with Vitamin F, reinforce the lipid cement of the hair, filling porous zones that can make hair look dull. 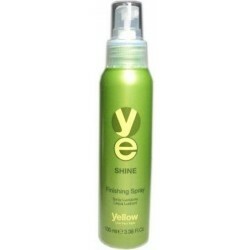 Perfectly closes the hair cuticle, to make hair seem instantly brighter. 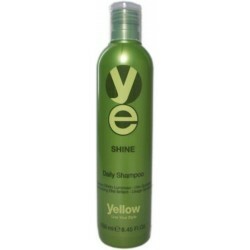 Shine There are 6 products.